Pillow sham. Baby Pillow. 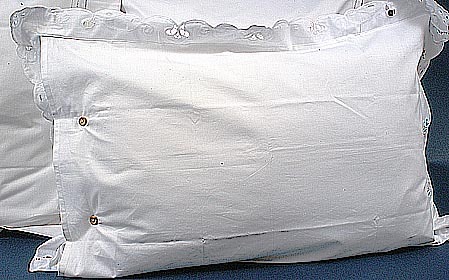 European pillow. 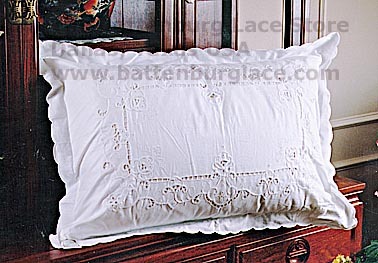 Imperial Flange Style, king size pillow shams. 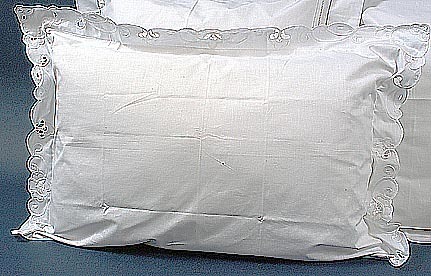 Imperial Flange Style, classic king size sham with a flange edge. 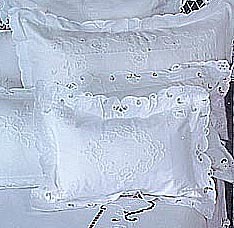 $48.00 per pair (2 shams). Sold by the pair. With a very simple flange/plain edges.